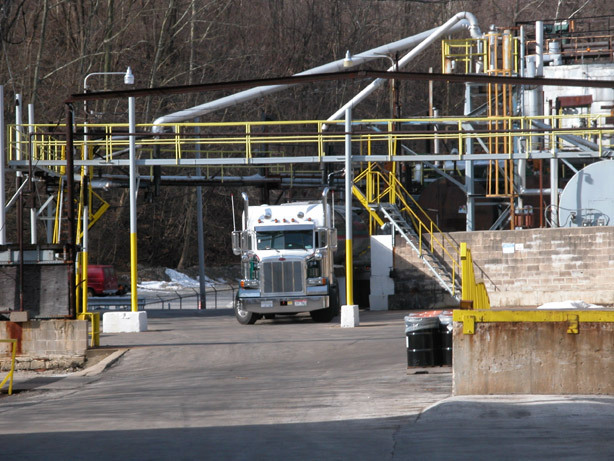 Coopers Creek Chemical Corporation is a refiner of Crude Coal Tar. 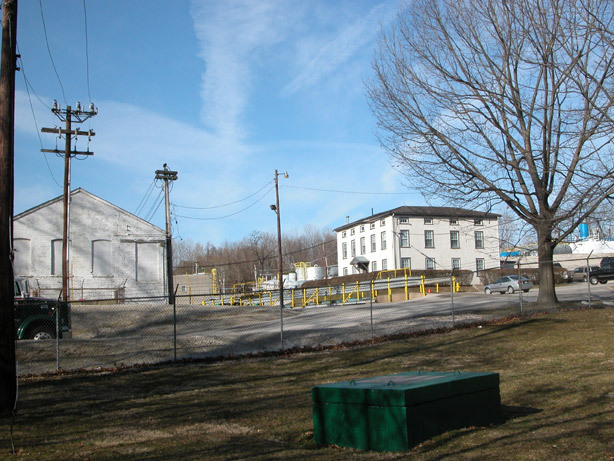 Crude Coal tar is a by-product of the Metallurgical Coke making process. 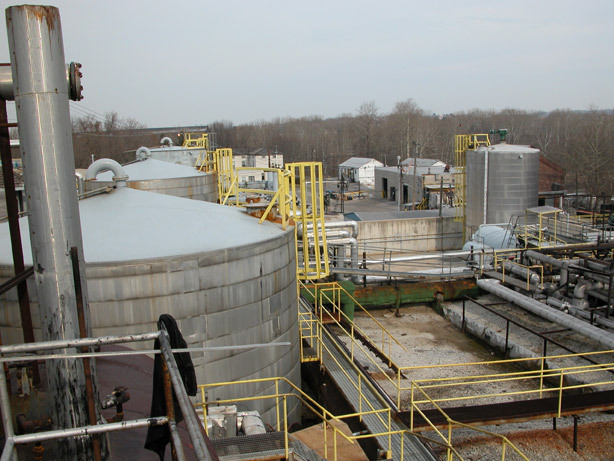 Our products include Coal Tar, Coal Tar Pitches, Coal Tar Pitch Cutbacks, Distillate Oils and Creosote. Along with our bulk products we manufacture Asphalt and Coal Tar based protective coatings. Many of these coatings are sold under private label agreement with some of the largest paint manufacturers in the world. Thank your for your interest in Coopers Creek Chemical Corporation. Please navigate through our website to learn about our history and the fine products that we manufacture. For questions about our products or sales related matters please call our offices or inquire via email.